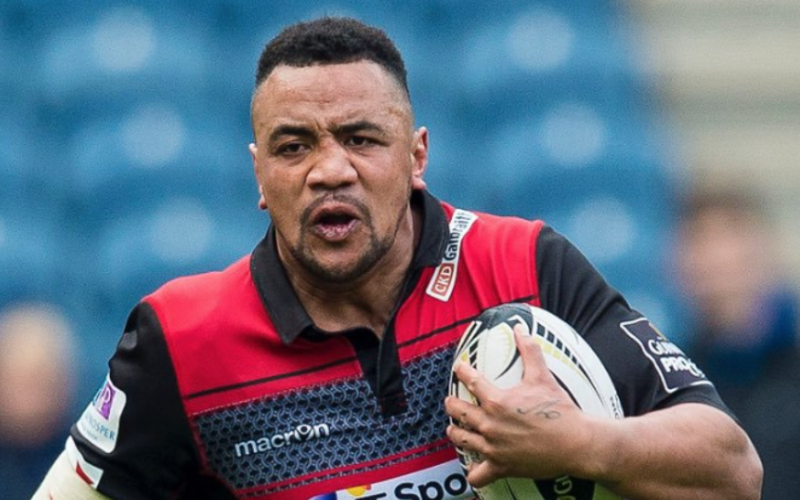 Former Highlanders captain Nasi Manu will begin a cycle of chemotherapy after being diagnosed with testicular cancer. The 30-year-old, who plays for Italian club Benetton Treviso, has been sidelined for the past few months and had an operation in August to remove an abnormal growth. The No 8 had blood tests last week and the club has announced the need for him to now undergo chemotherapy in the next few days. Manu said in a statement that he was determined to win his battle against cancer and was grateful for the support he has received. “Thanks to my club, from management to teammates, I appreciate all your support,” Manu said. “Thanks to my wife, my family and friends. I’ll still have to do the last treatments before the fight can be considered over, but I know I’ll succeed and I’ll be back soon,” Manu said. Manu, who has a young family, also took to Twitter to urge men to check their testicles for anything unusual.